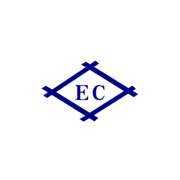 The growth of EC is based on the long time business experiences in Chinese chemical industry and the continuous concentrate on the market research. Soda ash, sodium sulphate and sodium hydrosulfite are our core items, we are the main exporter and supplier of these products in South-east Asia and South Asia countries. Meanwhile we export the various chemical products to the textile industry and the detergent industry.